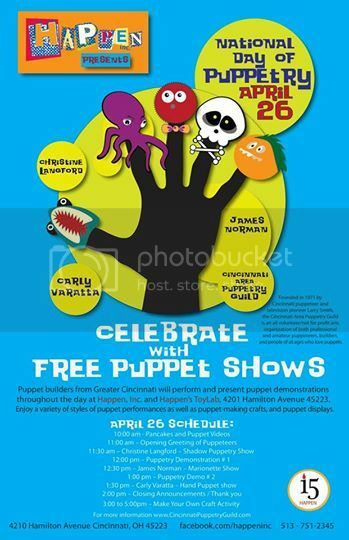 Cincinnati Day of Puppetry will be Saturday, April 18, 2015 from 11am-2pm at Happen, Inc. located at 4201 Hamilton Avenue in Northside. 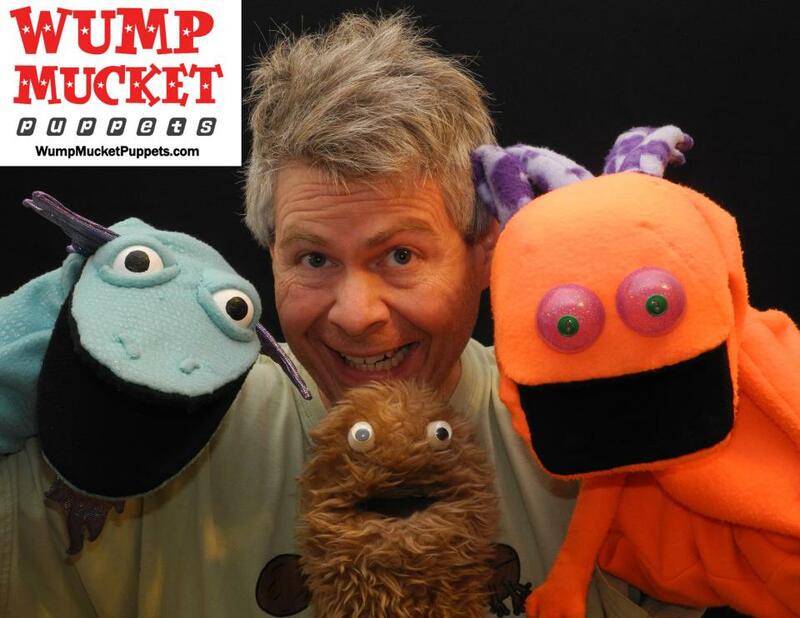 We will have a pancake breakfast at 11am, followed by performances by Snelvis Pestley, Wump Mucket Puppets, and Puppets & Such. 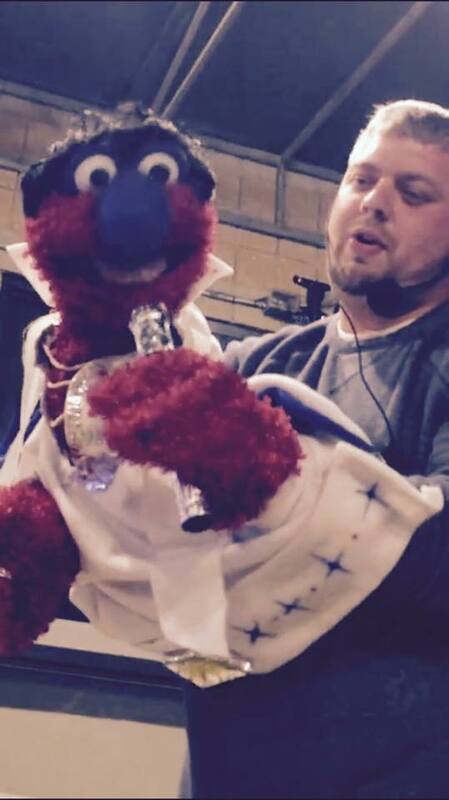 Come check out our displays, make a puppet with your kids, and enjoy some walk around puppetry as we celebrate one of the world’s oldest art forms. 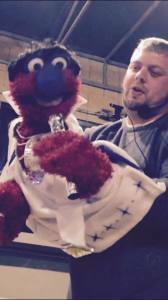 The Cincinnati Area Puppetry Guild welcomes everyone with an interest in puppetry, in all it’s marvelous styles, to celebrate the art at our annual family friendly event. We are very happy to partner with our pals at Happen in Northside to bring to you a FREE FUN-tastic Day of Puppetry! 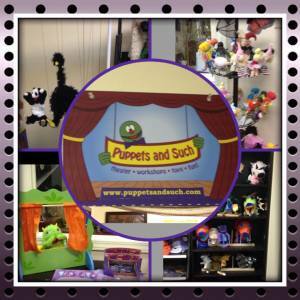 What: Puppet shows! Demonstrations! Puppets and more! 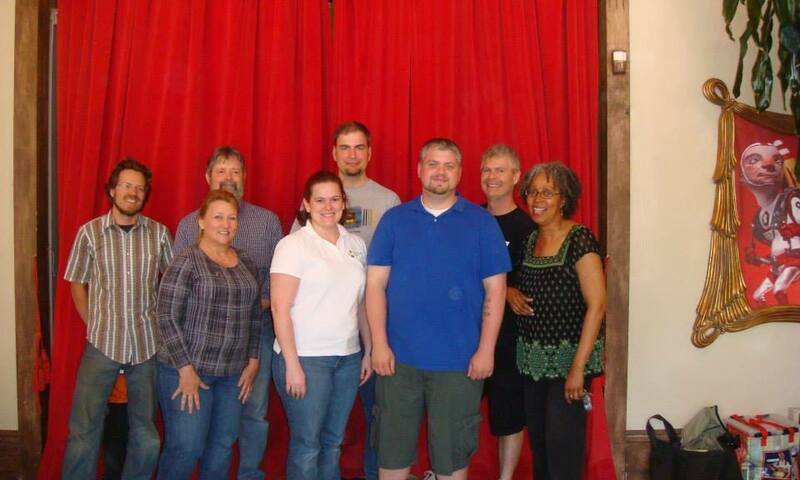 Performing puppeteers include Christine Langford (shadow puppetry), Carly Varatta (hand puppets), Ryan Moore (hand puppets).